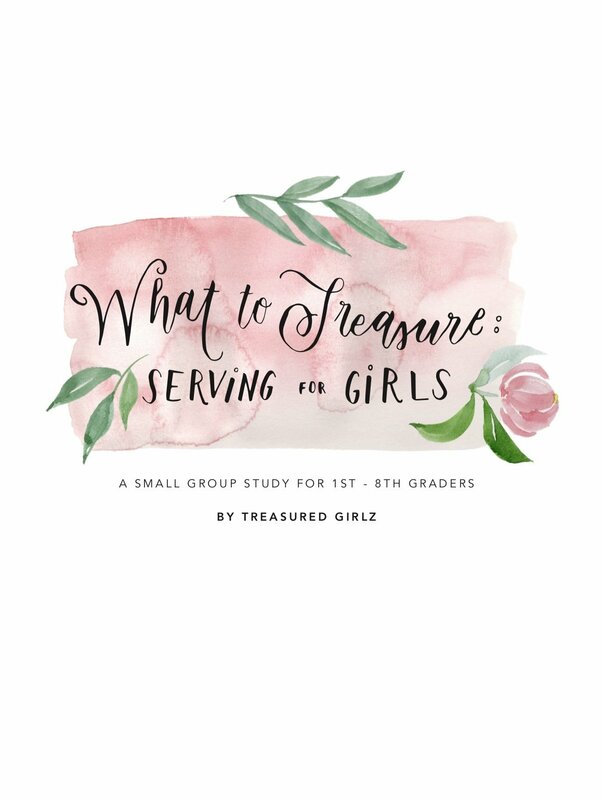 “What to Treasure: Serving For Girls” is an ebook, small-group study designed for girls. This material can be used with girls as young as 1st grade and easily adapted for girls up until middle school. The book covers the topic of "serving" in four sessions, but can easily be expanded into more sessions. Each session incorporates discussion questions, an engaging activity for the group and a biblical story you can read aloud for inspiration. In addition, there will be an optional video (through Treasured Girlz Facebook page) available to kick off each session for the leader. 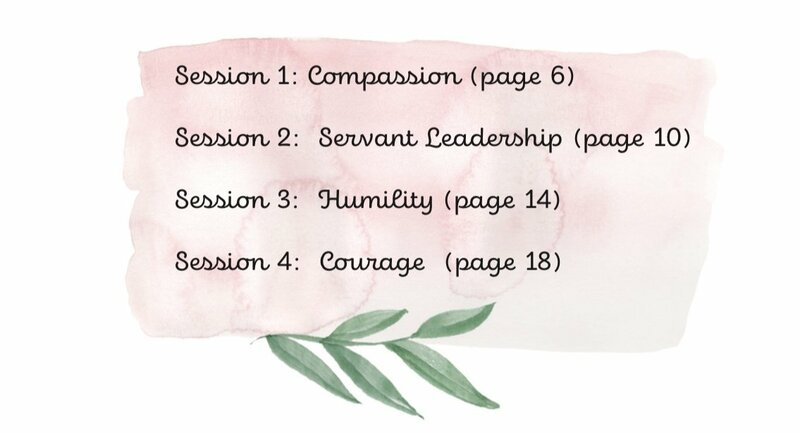 The four sessions are Compassion, Servant Leadership, Humility and Courage. A portion of these proceeds will go to support girls around the world. Click to learn more. Your PDF ebook will be available for download upon purchase. You will receive an email with the download link. NOTE: This book may not be distributed, photocopied in bulk or mass quantities. Each purchase allows for one download and printing. 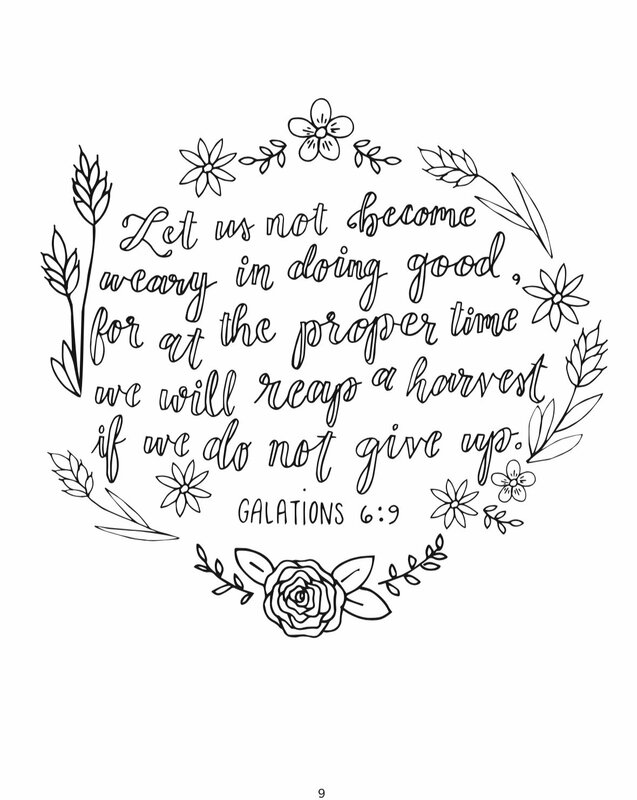 These funds go to support design work, podcast production, writing, website maintenance and future projects of Treasured Girlz - equipping moms and daughters to grow in their identity and worth. We appreciate your support and pray this resource encourages you on your journey! Your purchase impacts girls around the world! Find out how a portion of your proceeds will serve the direct needs of girls.